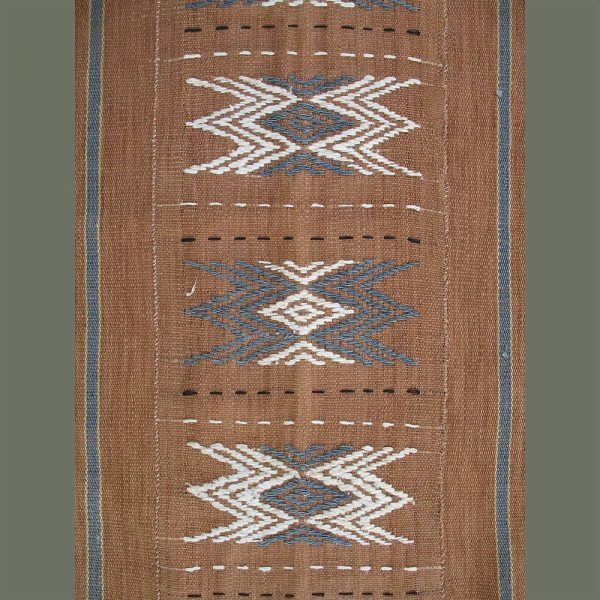 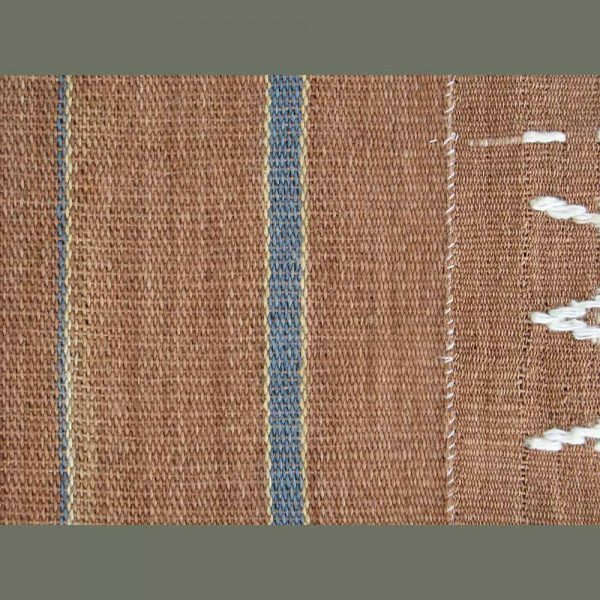 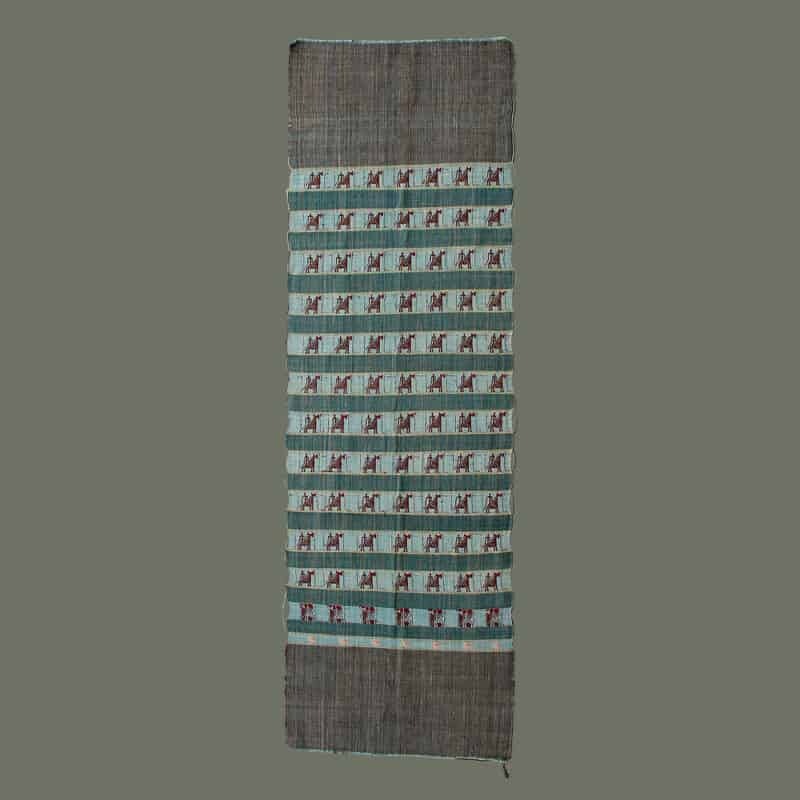 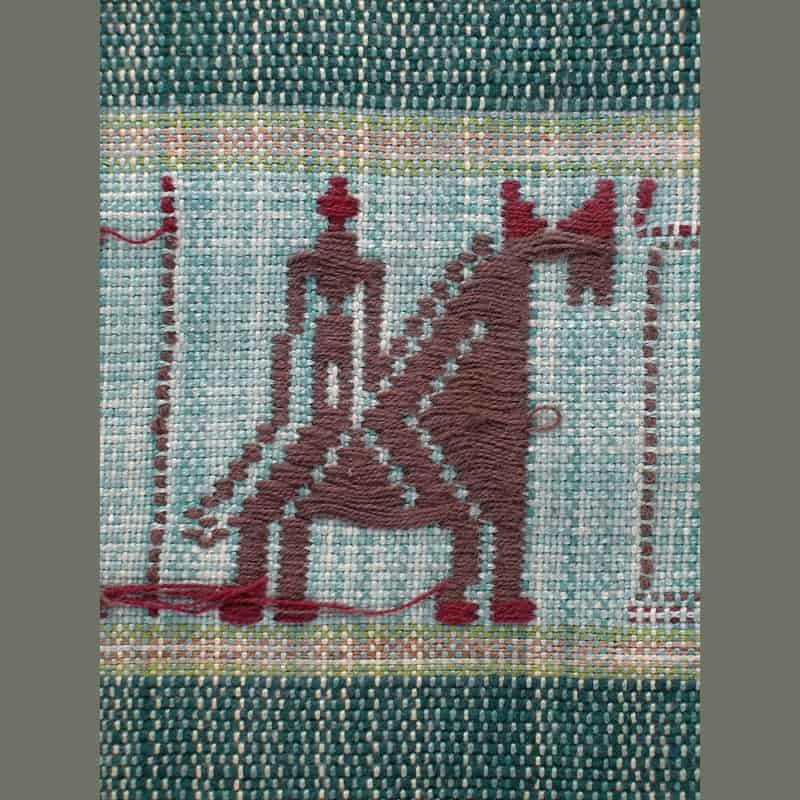 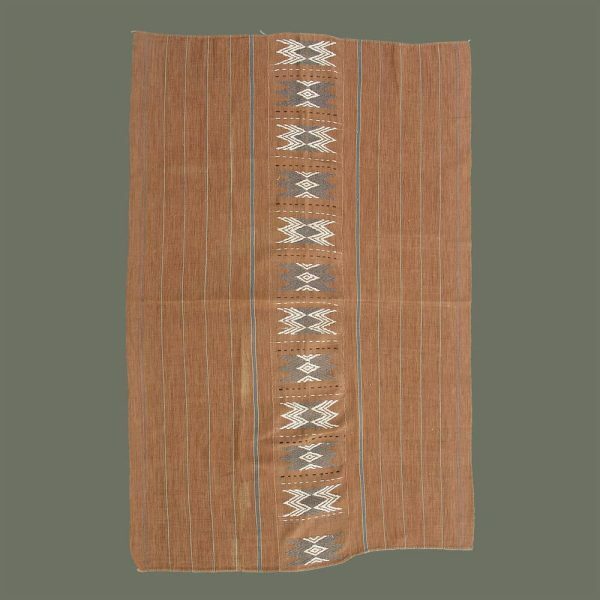 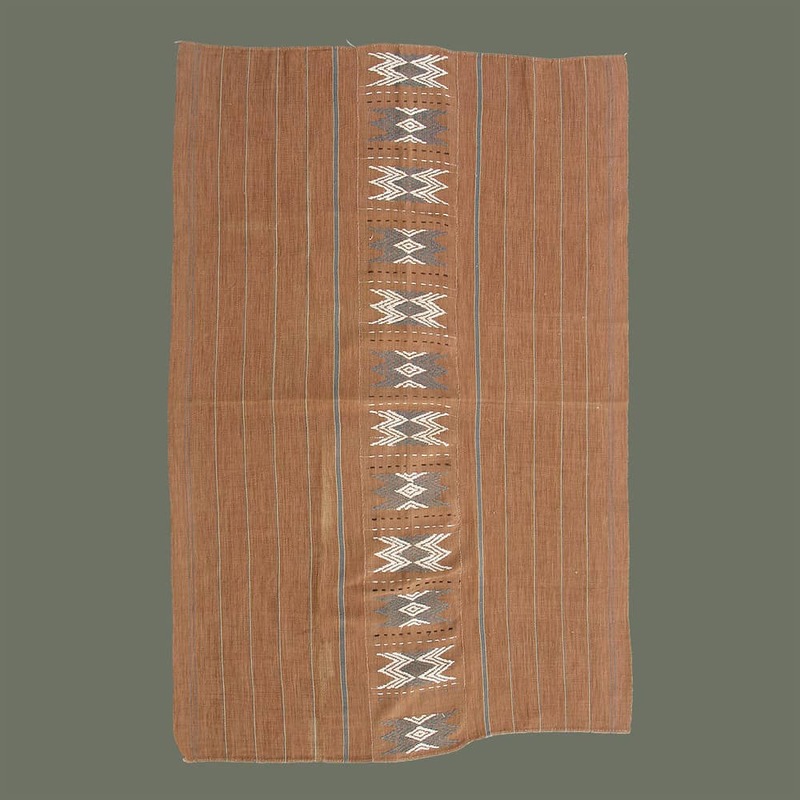 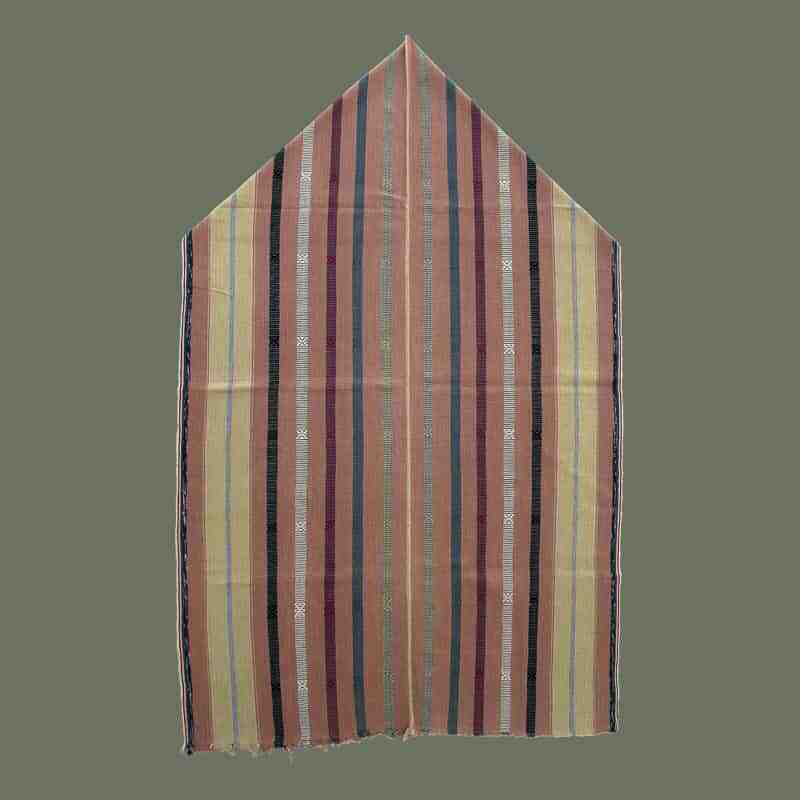 Handwoven in three panels and handsewn together, this large piece was probably intended as a blanket. 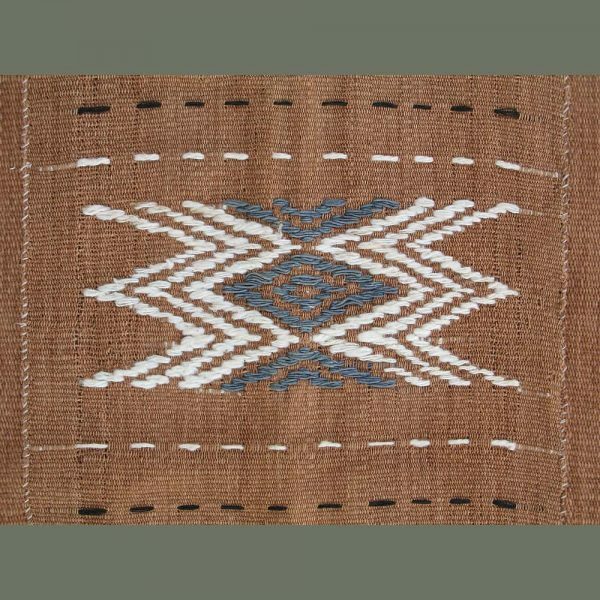 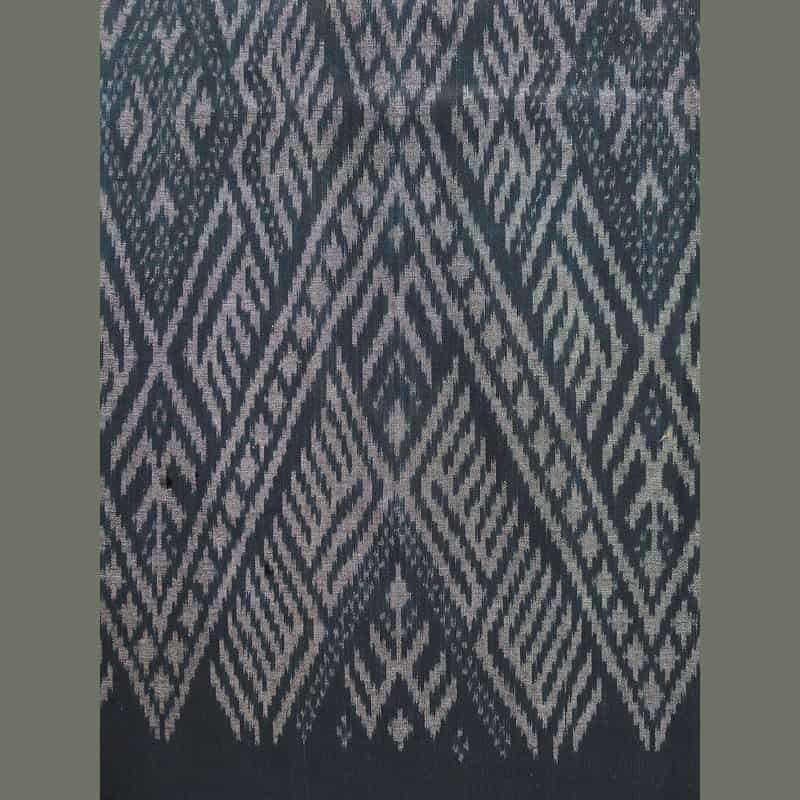 It is all cotton and the background color is dyed with natural dyes; we are not sure about the grey color being natural. 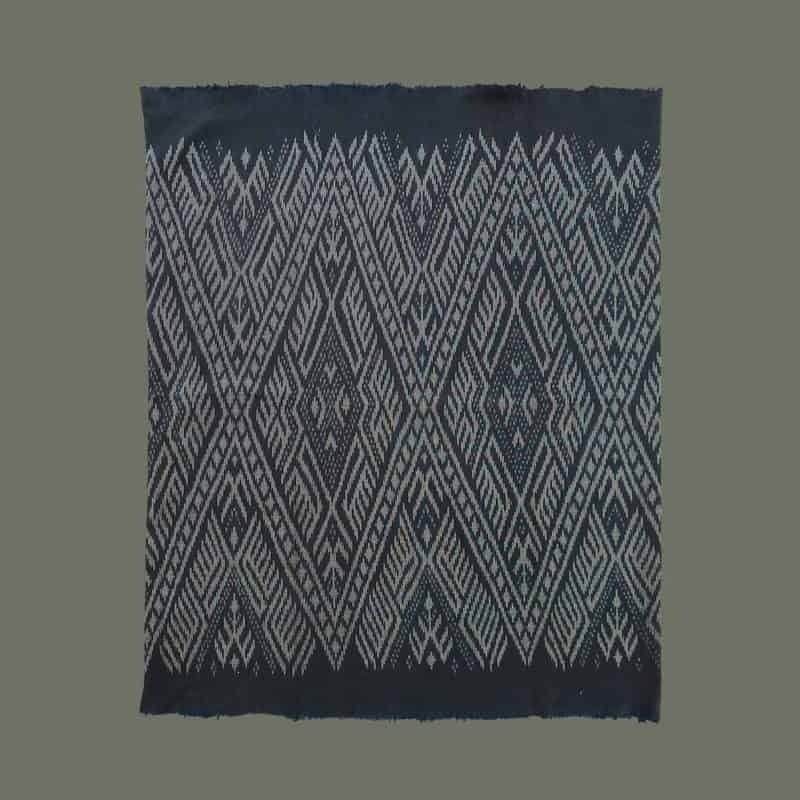 The white motifs are very loosely spun natural cotton and have a nice, nubby contrasting texture with the more uniform grey motifs. 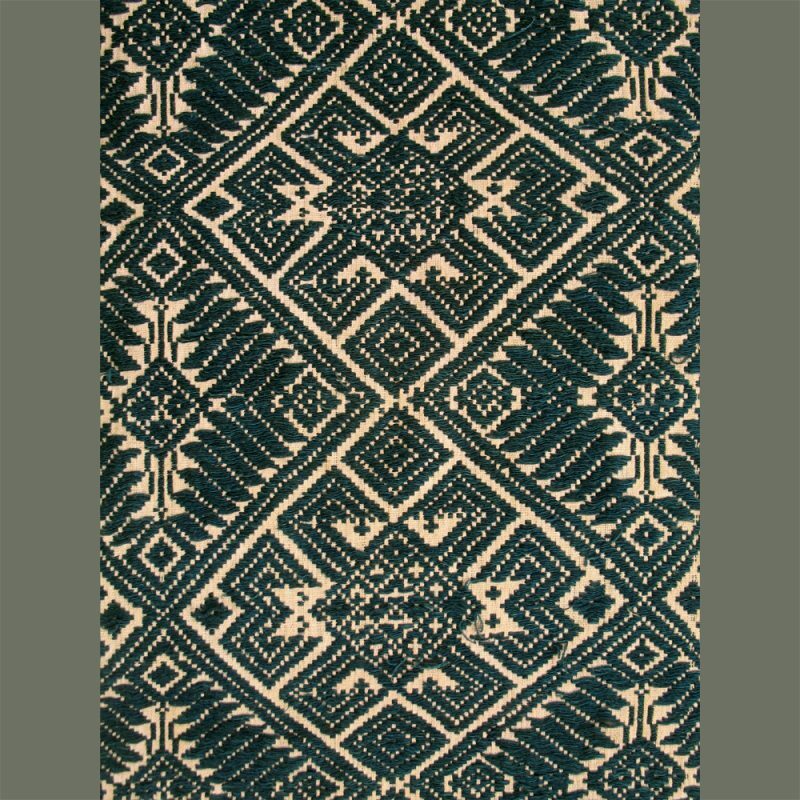 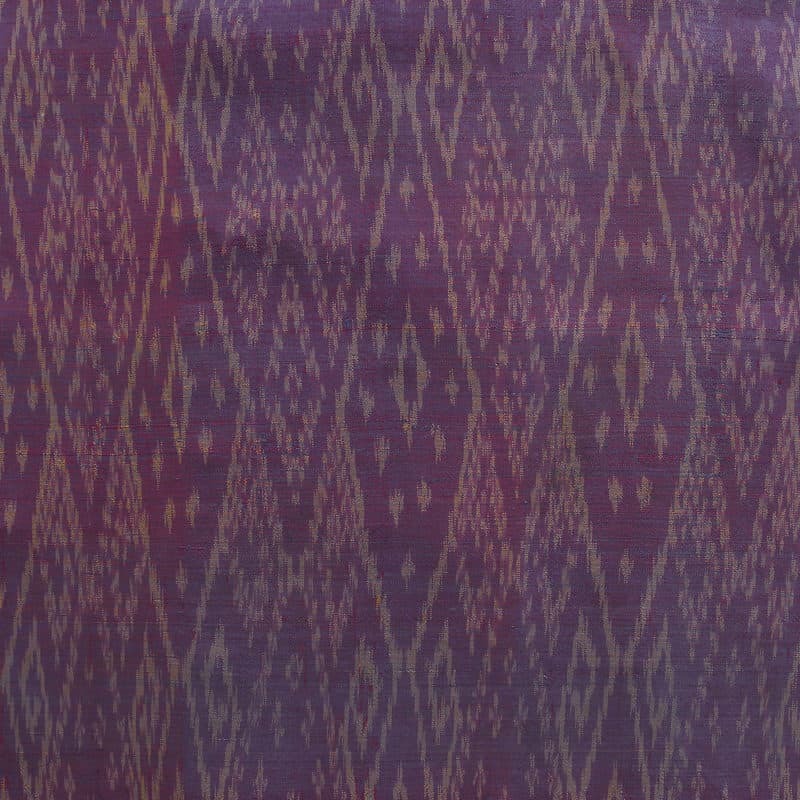 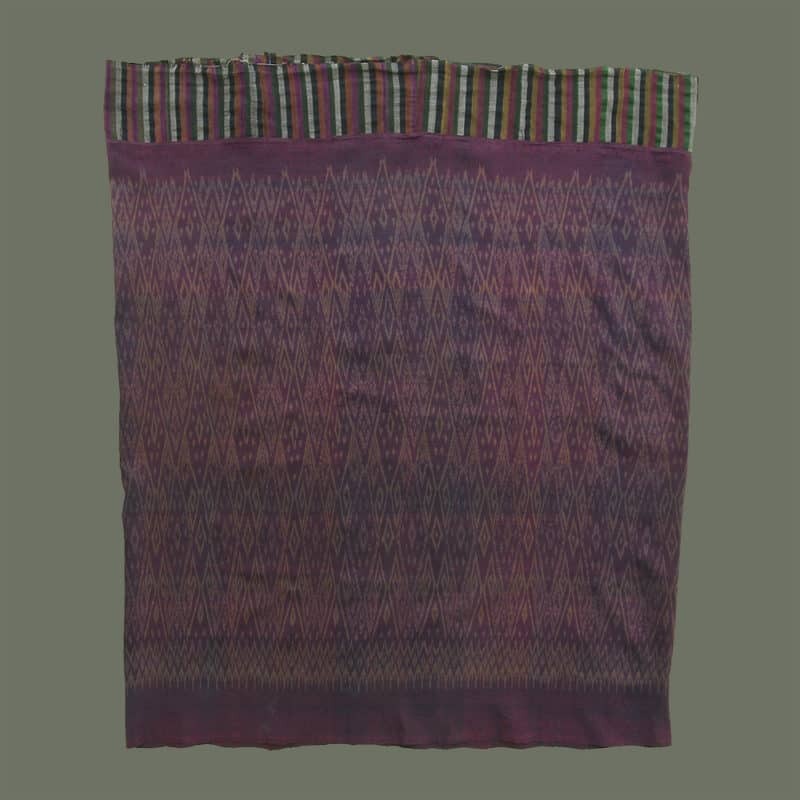 The Lawa is the oldest hilltribe group in this area, predating the Tais, and is rarely seen in Chiang Mai; these weavers live in the mountains and hills near Mae Chaem.We got this from the weaver and although it is recently made, it is of traditional design.